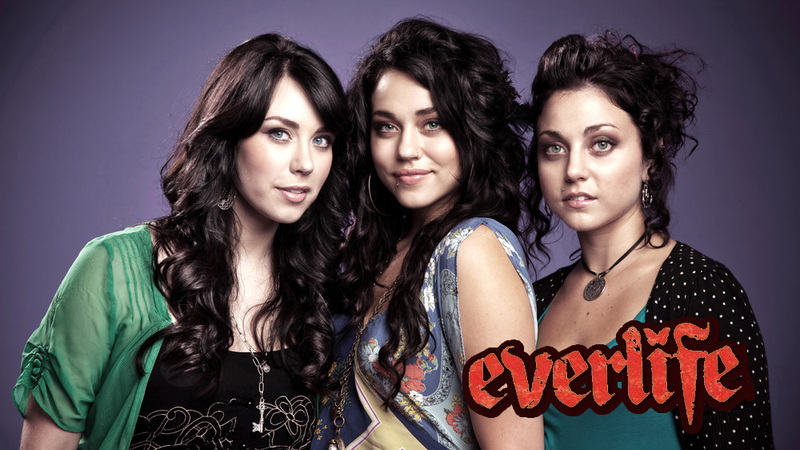 "Everlife" a group composed of three sisters (Amber, Sarah, and Julia Ross), began out of the small town of Indiana, Pennsylvania. The three sisters started writing and performing when youngest sister Julia was only eight (now eighteen). 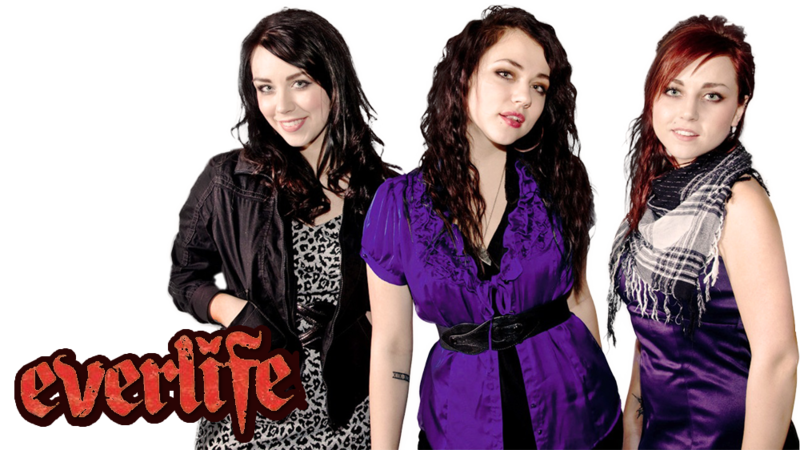 With Sarah on the drums, Amber on the guitar, and Julia on keys, Everlife set out to play for anyone that would listen. Very soon, they were playing over 120 shows a year. Their first #1 radio hit, "Lead the Way," first found prominent rotation on Pittsburgh's The Fish. Members of Everlife relocated to Nashville, Tennessee and were quickly signed to SHELTERecords. The girls worked with prominent producers Kevan Cyka and Dan Needham to produced their self-titled debut project. After signing with Disney, they contributed singles to several Disney soundtracks. They were eventually dropped from Walt Disney Records in 2007, but continue a strong relationship with Disney. They even opened for Miley Cyrus on the last six dates of her Best of Both Worlds Tour from January 25 in Lafayette, LA to January 31 in Miami, FL. According to their Official MySpace, they are now signed with 97 Records.